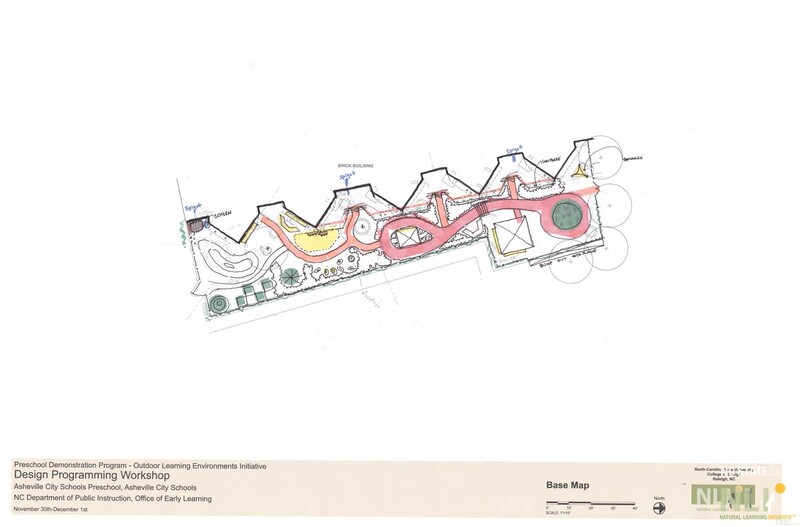 The Natural Learning Initiative (NLI) is partnering with the North Carolina Department of Public Instruction (DPI), Office of Early Learning and the Exceptional Children Division in the Outdoor Learning Environments Initiative for Preschool Demonstration Site Program. 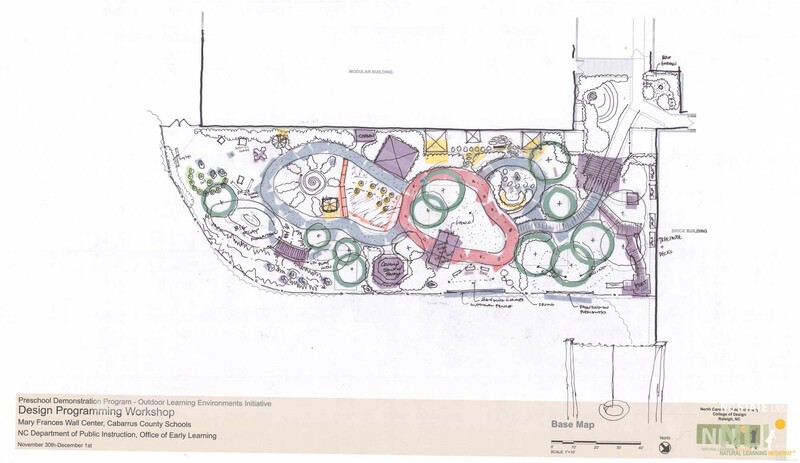 The purpose of this initiative is to provide accessible and high quality outdoor learning environments in demonstration preschool classrooms and to prepare teachers to model appropriate use and best teaching practices in the outdoor environment. Increase children’s physical activity and healthy eating. Protect children from excessive sun exposure. Outdoor behavior settings that are isolated and lacking vegetation can potentially expose children to potentially harmful sun radiation that over time may cause skin cancer. 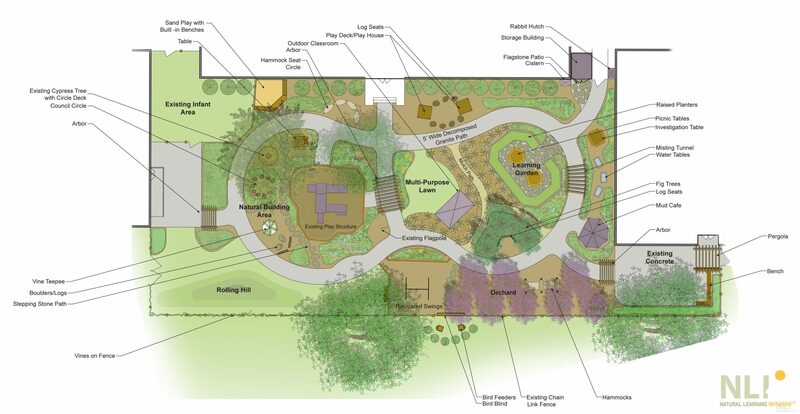 Provide high quality outdoor environments that model and incorporate principles of universal design and provide access to children and adults regardless of their skills, cultures, and different learning abilities, that address hyperactivity, and sight and sensory challenges. 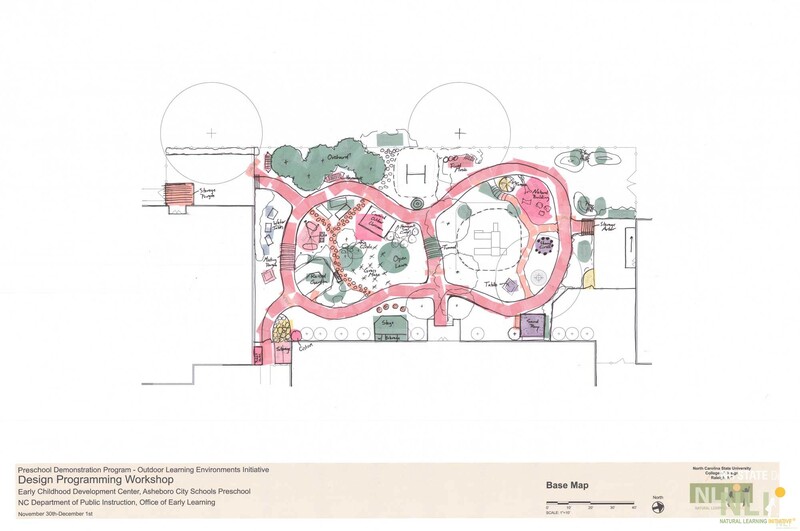 Provide training, technical assistance and ongoing support to teachers, special service providers, administrators, families, and community members to engage them in the planning process to develop high quality outdoor environments. 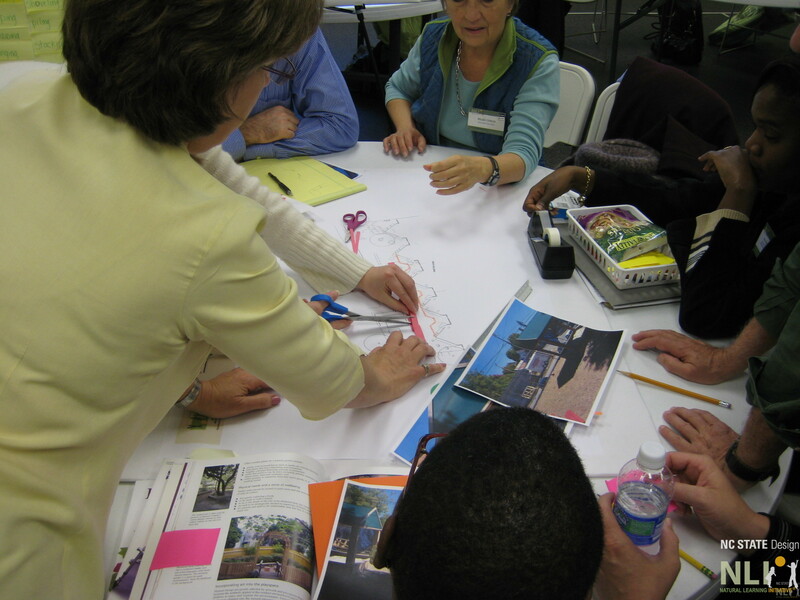 Provide training, technical assistance and ongoing support to teachers, special service providers, and administrators to prepare them to use the outdoor environment as an extension of the indoor classroom and to model effective and meaningful teaching practices. 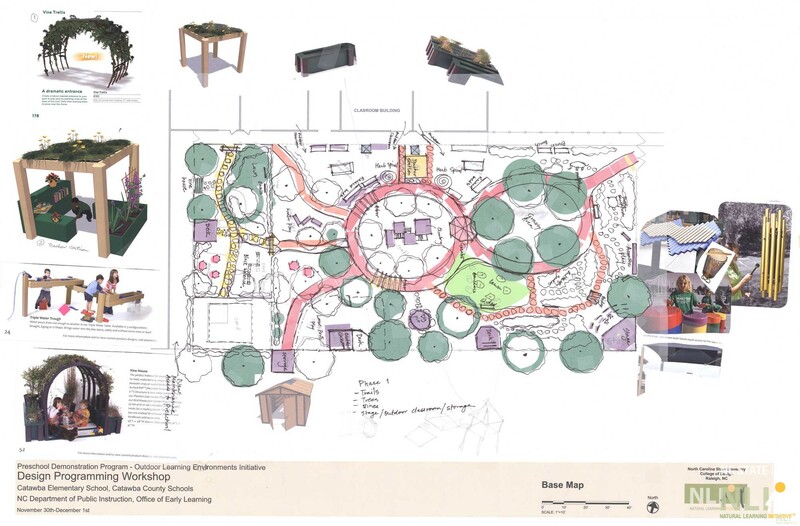 Expanding children’s access to settings and situations to demonstrate skill development by broadening play and learning opportunities in the outdoor learning environment. 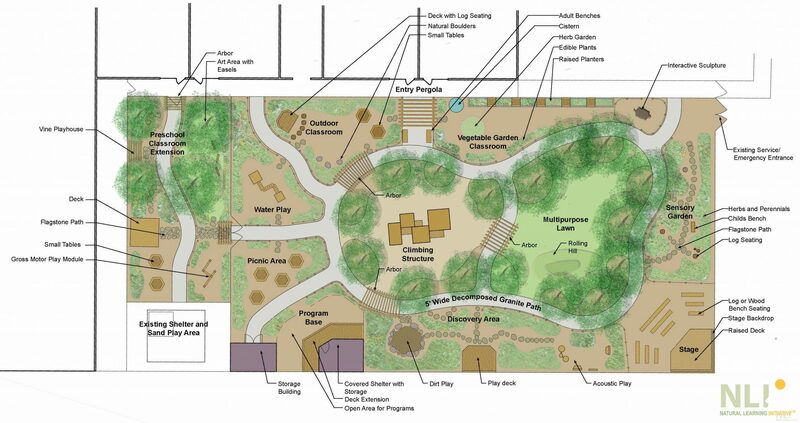 Improve child outcomes and demonstrate gains in children’s development of positive social-emotional skills, acquisition and use of knowledge and skills, and use of appropriate behaviors to meet their needs in outdoor settings. Early Childhood Development Center, Asheboro City Schools, Randolph County.